The 23rd incarnation of Full Tilt Poker's FTOPS online tournament series draws to a close this weekend with at least $3.3m still to be won. The highlight of the final few day's of action is the Main Event which starts at 6.30pm UK time on Sunday and features a guaranteed prize pool of $1.5m. A further guaranteed $500,000 is on offer on Sunday in a $240 + $15 NL Hold'em Knockout tournament taking place at 3.30pm UK time. Prior to that there's $1m up for grabs in Saturday's two-day $2,100 tournament that gets under way at 4pm UK time with $230,000 to play for at the Rush Poker and Limit Omaha Hi Lo tables. More than $8 million in prize money has already been won since the series began on 4th August. For full results and a daily round-up of all the FTOPS XXIII action, visit the new Full Tilt Poker blog. There are plenty of opportunities to qualify for all of these events via an extensive satellite programme at Full Tilt Poker. New players can enjoy a first deposit bonus of up to $400. 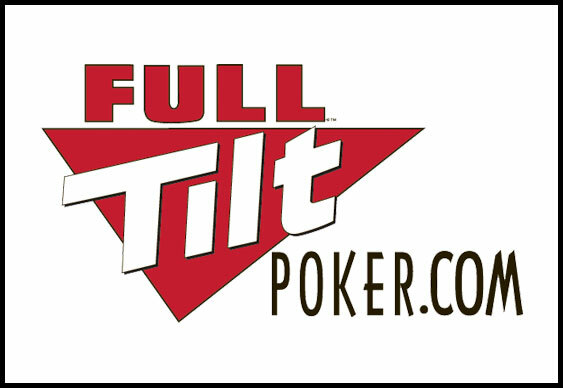 Sign up at FullTiltPoker.com.